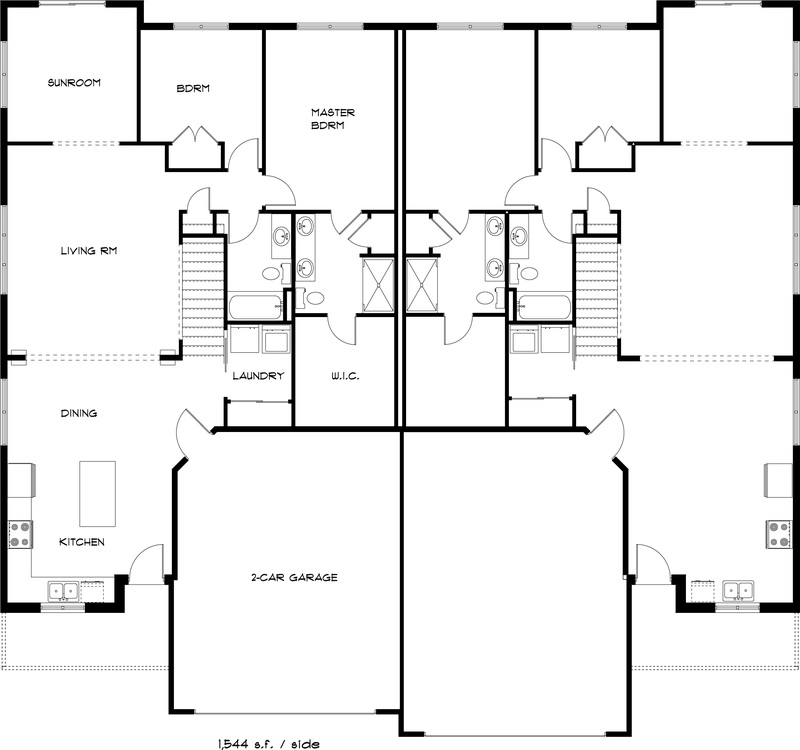 This stunning 4 bedroom, 3 bathroom Executive Twindo will surprise you. From the moment you walk in the front door, you’ll notice the beautiful maple trim, maple cabinets, 6-panel pine doors, and impressive luxury vinyl flooring. 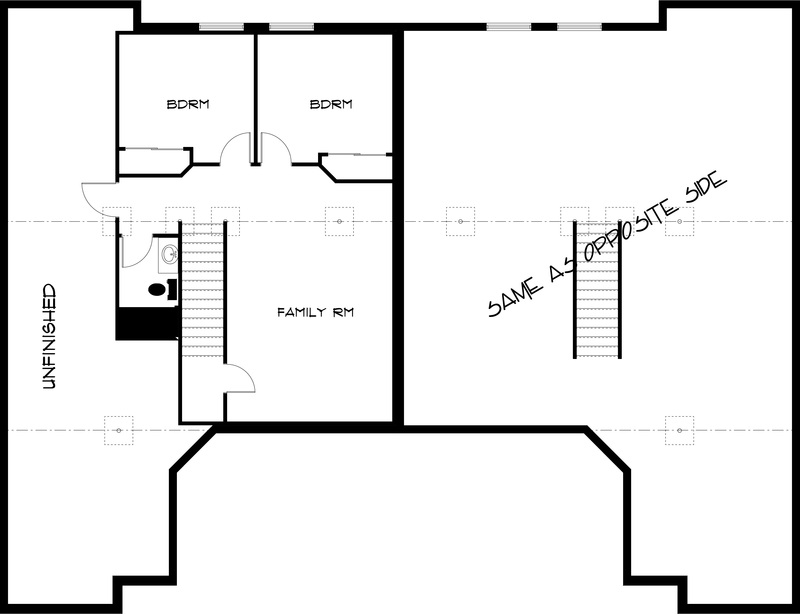 The first floor master suite includes tray ceiling, walk-in closet, and master bathroom. 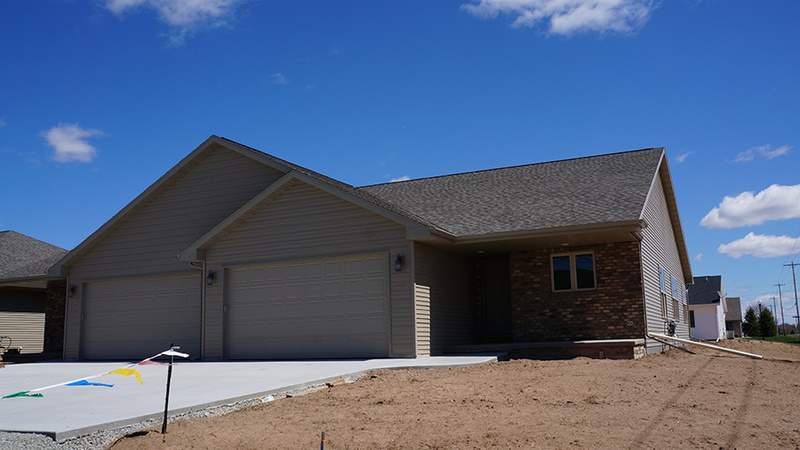 Plus, the finished basement offers two additional bedrooms, full bathroom, and family room – Schedule a showing and see it for yourself!